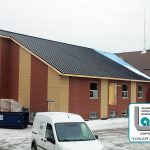 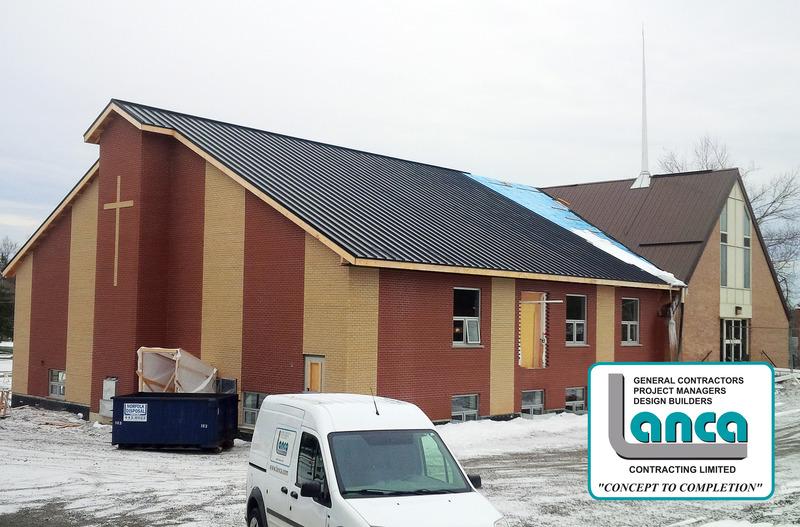 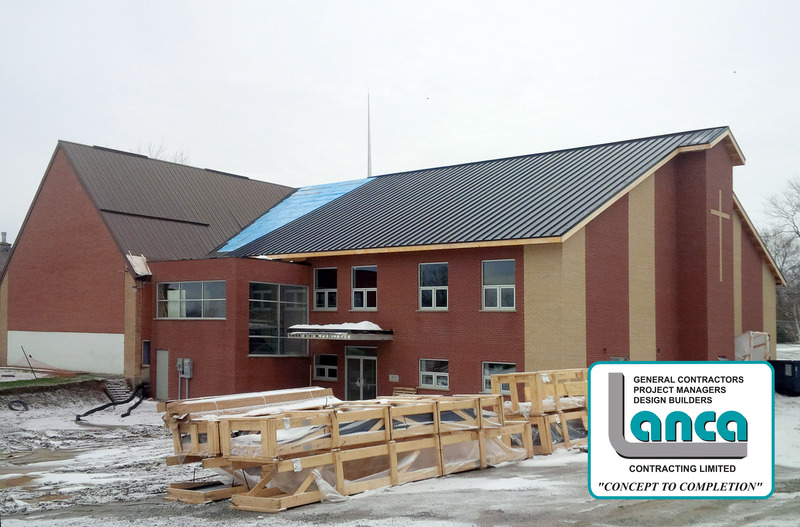 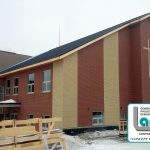 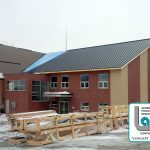 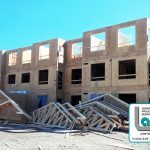 Work is progressing at York Maranatha Christian Reformed Church. 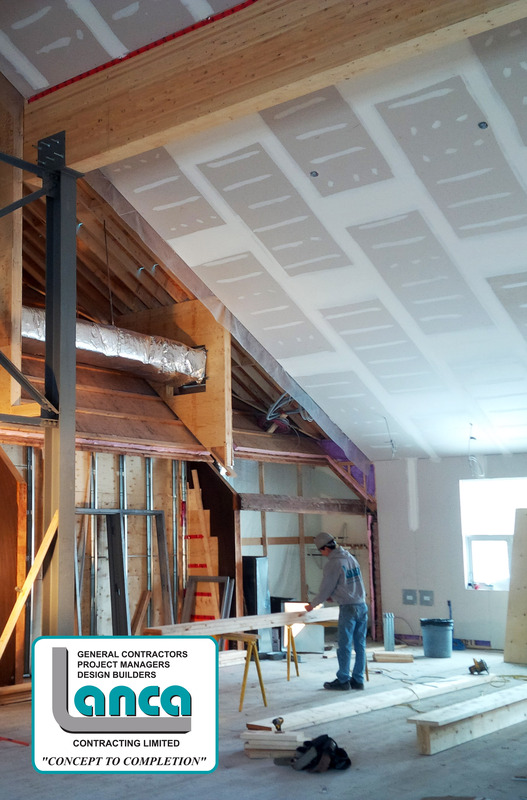 Interior drywall is nearing completion on Phase 1 of the renovations. 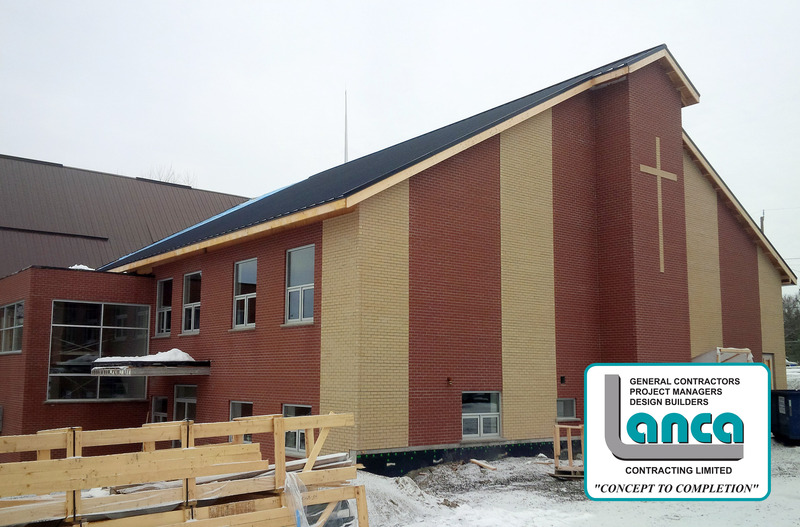 Roofing nears completion, electrical rough-ins have been completed and painting is underway.